Boss Multi-Tilter Ergonomic Desk Chair [B1002] Free Shipping! Sleek and economical design in perfect harmony are now available to you thanks to the Boss High Back Task Chair. Experience unparalleled comfort as the chair caresses the contours of your body. Featuring a stylish black finish, the piece brings unrivaled luxury to your living space. 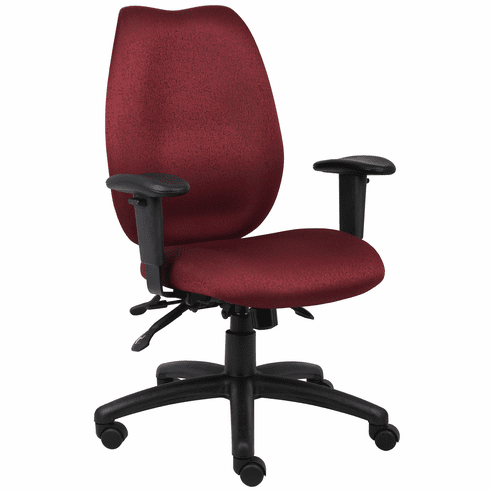 These high back ergonomic desk chairs normally ship within 2-3 business days from our GA or CA warehouse.